Supplyside West 2014 will be held inLas Vegas,United States. 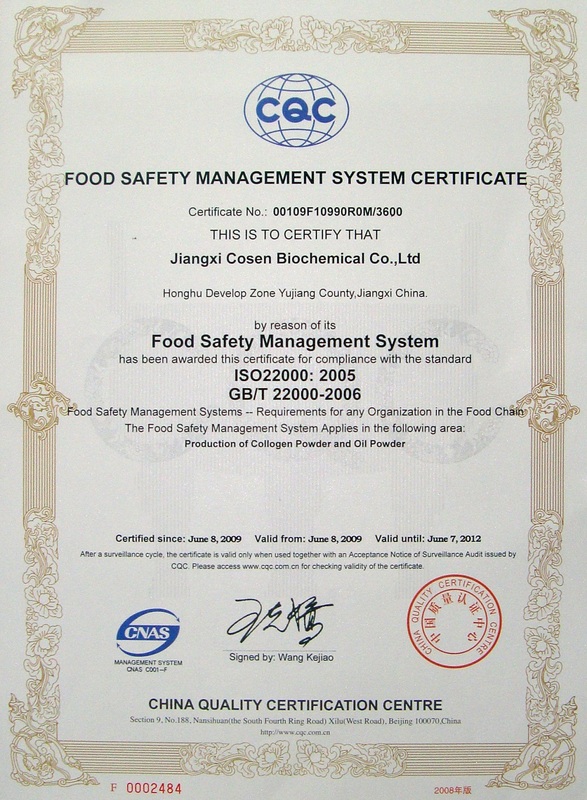 Jiangxi cosen Ltd, as a professional R & D production of food ingredients company, so far, has a 20-year history, the products cover food, chemical and animal and plant extract. Cosen will be participating in the western United States Food Ingredients 2014 exhibition. 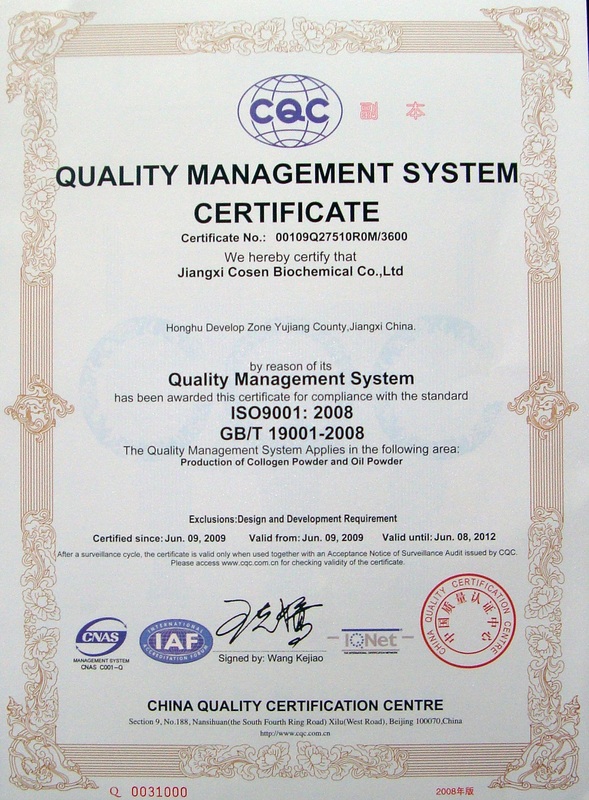 Cosen will bring high-quality, new products in exhibition, the main exhibition products: collagen powder, fish gelatin. Our raw product annual output is 3,000 tons. Products exported toJapansince 2000, have been entering theUnited States,FranceandIndia,Vietnamand other Southeast Asian international market. Cosen follow the “health, safety, green, efficient” theme, stand in the forefront of the fierce market competition. 2014 Meet with yourLas Vegas!